Touch or Die wasn't enough? 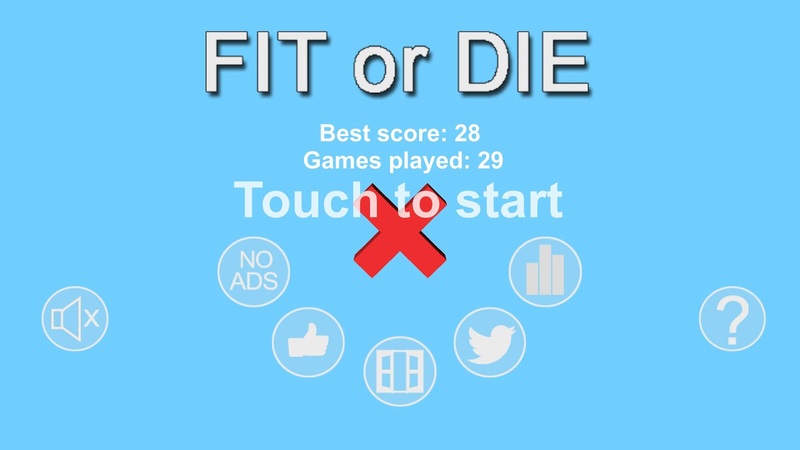 Then come and test our new ultra addicting mobile game Fit or die! 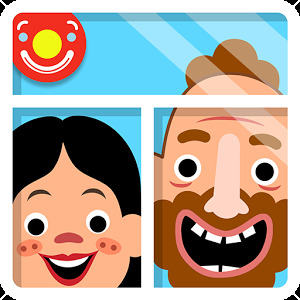 You want a game for relaxing you, having a funny time, amusing your kids and children or playing with your friends? 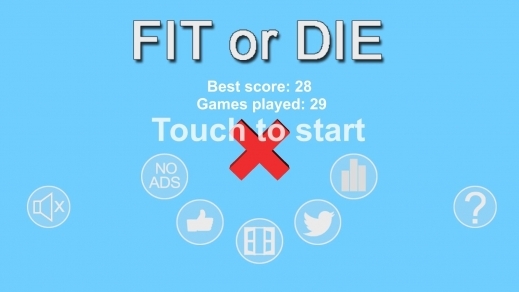 Fit or die is definitively yours for free! Kids, parents, boys and girls, this game is made for everyone! What's it about ? It's simple ! 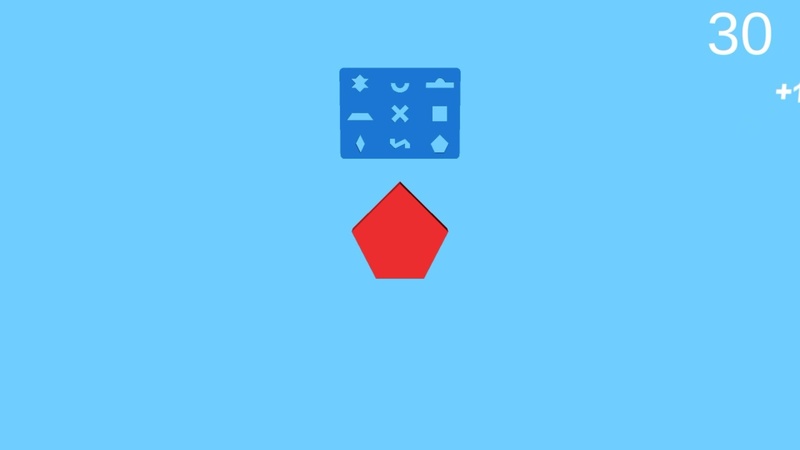 Fit the shapes in the right hole ! Easy no ? But not so fast ! A new hole appear every 5 correctly fit shapes, for a total of 9 holes ! 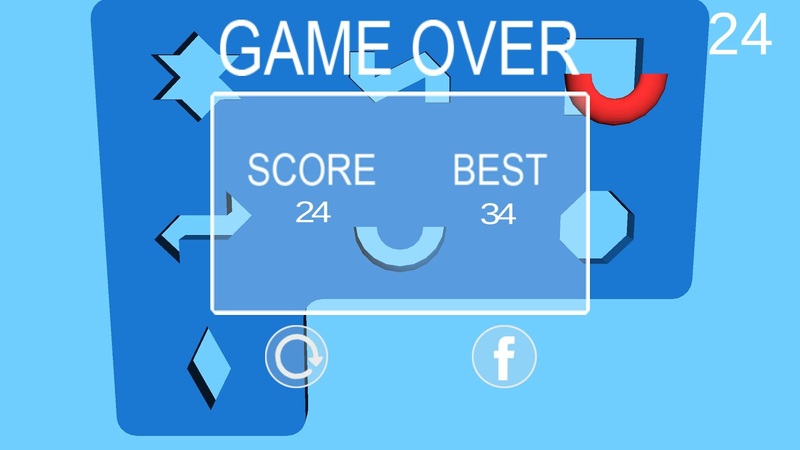 Come and challenge your friends to know who will do the best score ! So, who between you and your friends will be the best of all ! 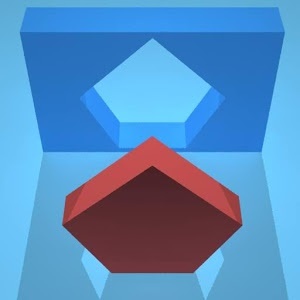 This mobile game have already pleased a lot of players who have gived it 5 stars, why don't try it by yourself ? How many time will you survive ? Will you beat the best score and become the first ? 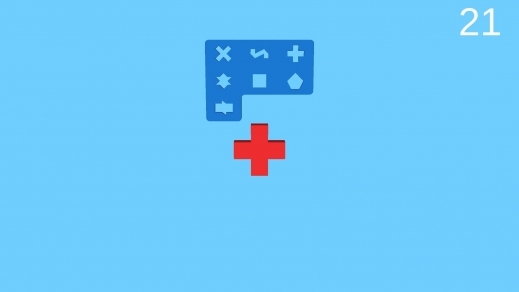 This android mobile game is made for you whoever you are! You can play with your mobile or your tablet, at every time of the day (and the night) and every where in the world without having internet connection or whatever! See you soon in Fit or Die !!! 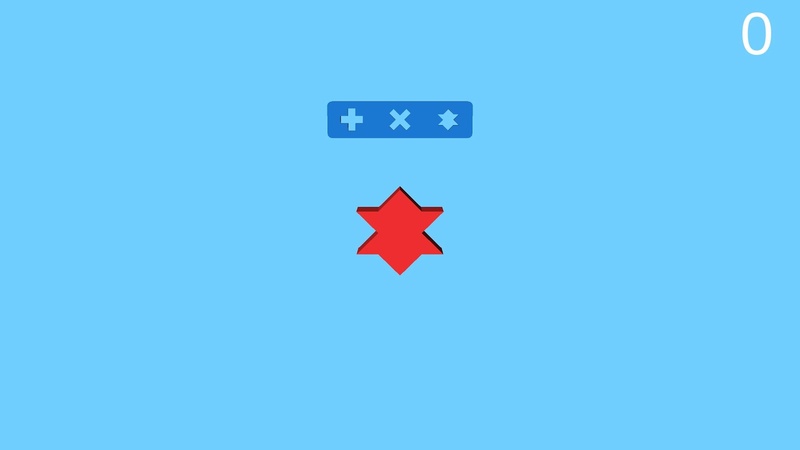 Try now the new version ! !